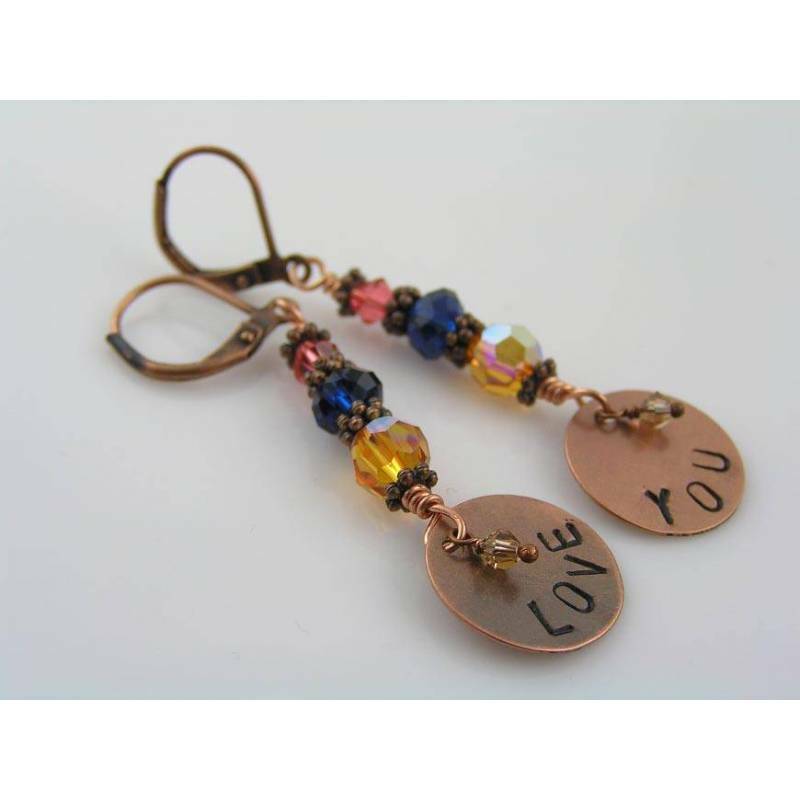 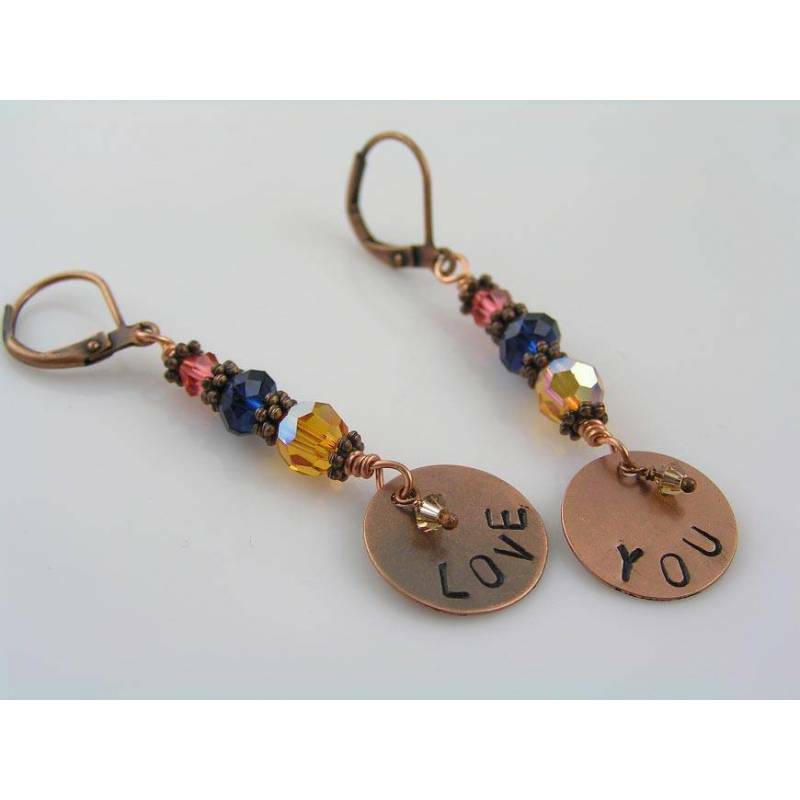 Personalised crystal earrings, cute and colourful. 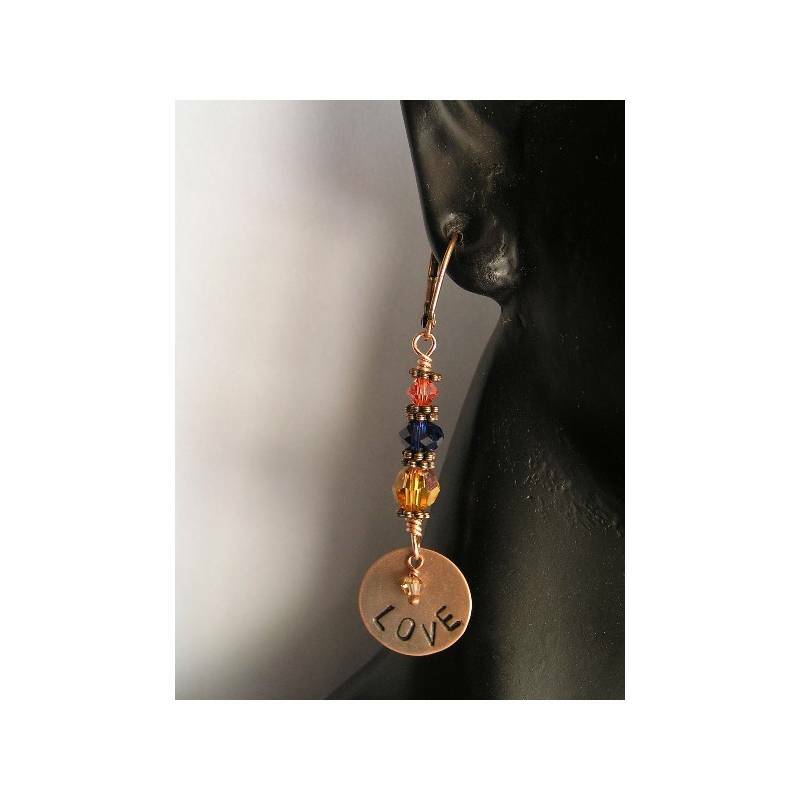 Topaz, indigo and padparadscha crystals (Swarovski Crystals), a wonderful colour combination to set off the hand-stamped tag charms. 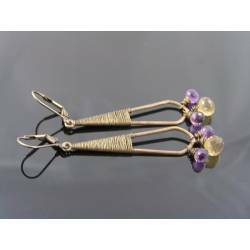 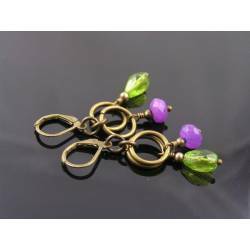 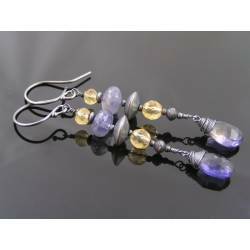 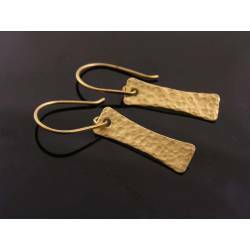 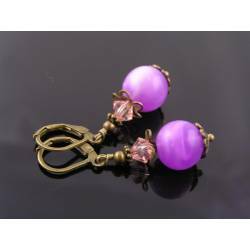 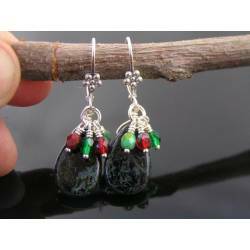 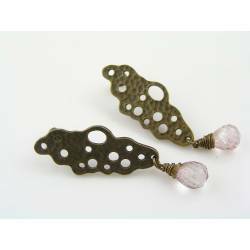 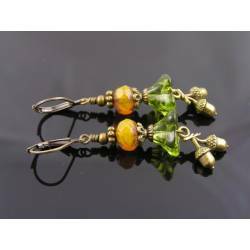 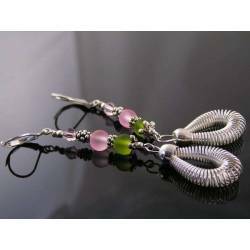 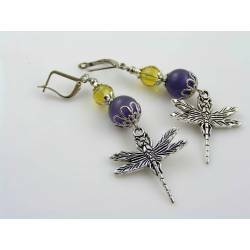 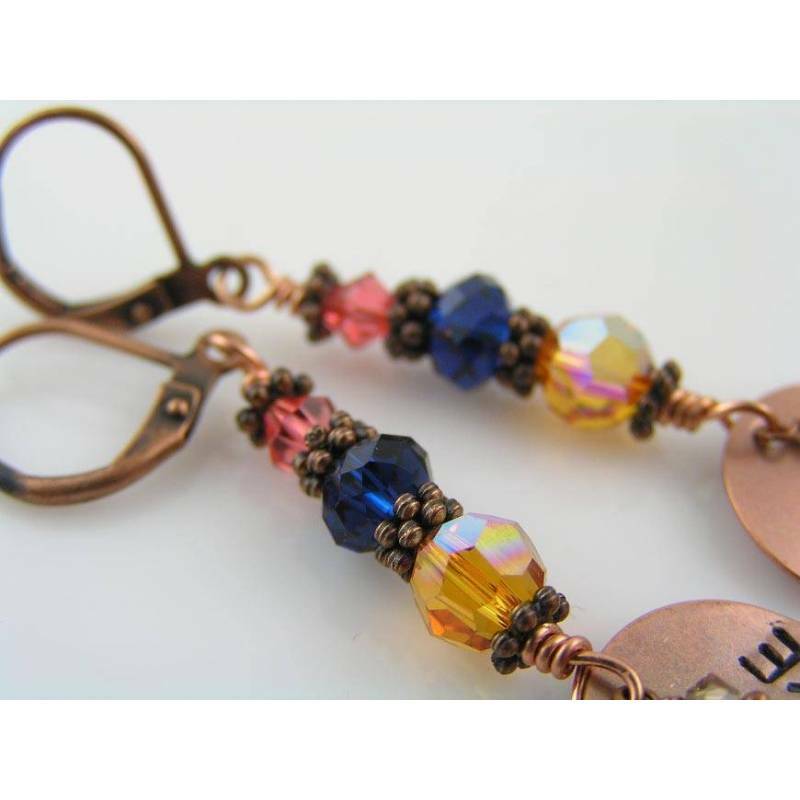 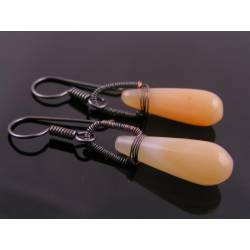 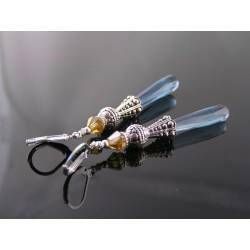 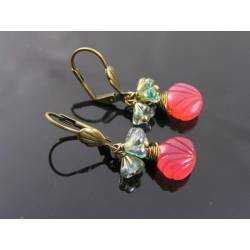 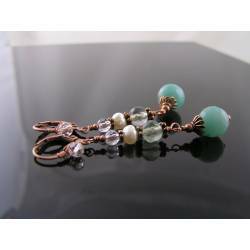 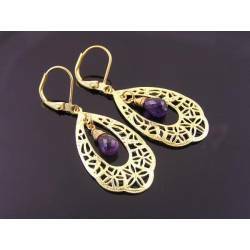 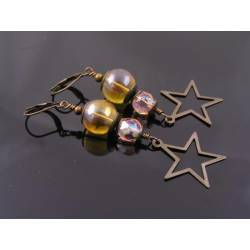 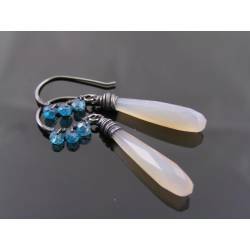 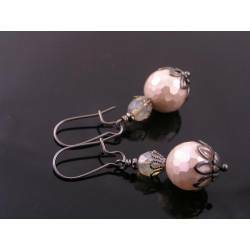 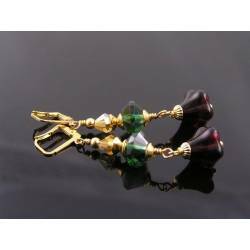 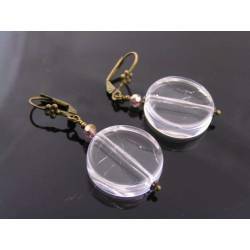 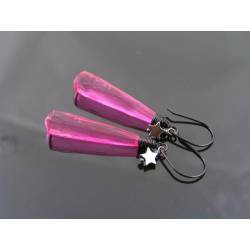 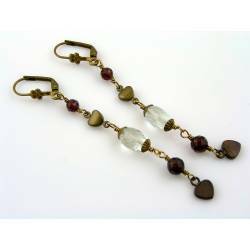 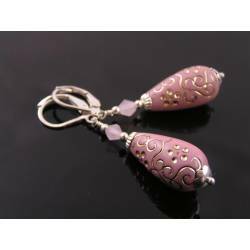 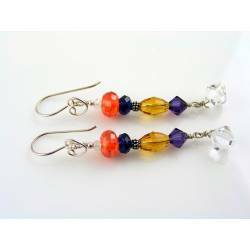 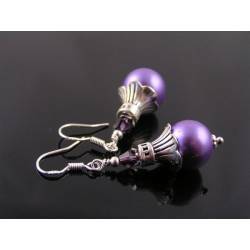 Dangling from secure lever back ear wires, total length is 5.5cm. 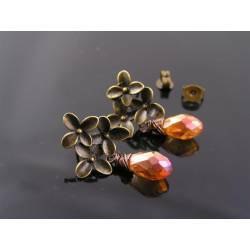 All metal parts are antiqued copper finish, wire is solid copper.